Cost is $10 per Scout until June 20 when it rises to $15. Please note, the procedures have changed from previous years so please, please do read this! And email us with any questions you have. And, since I was asked this question, this absolutely includes all BSA Girl Troops and BSA Boy Troops! First step, please download the form, it is an Excel spreadsheet you will need to fill out. 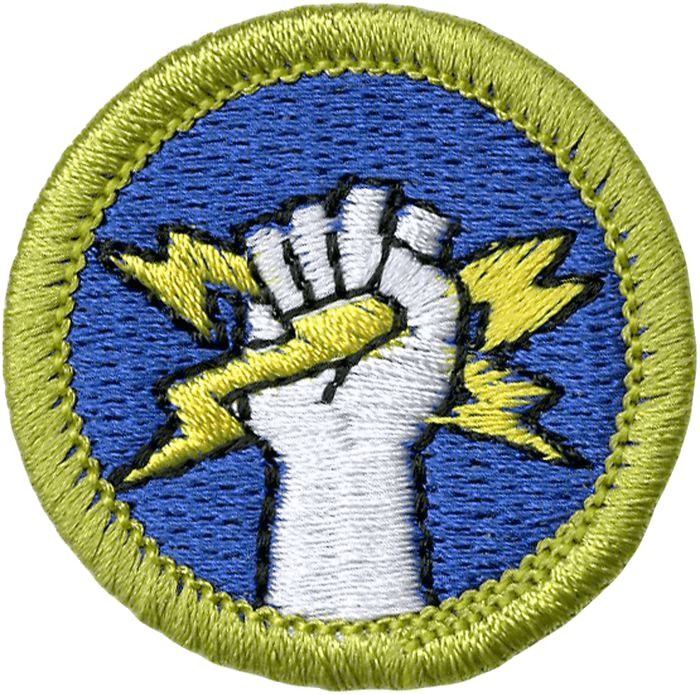 Important information includes your BSA council, the troop #, the names of those attending and whether or not you will be camping at Exelon’s private beach at Clinton Lake. Make sure you list the leaders and parents who will be attending, there is no fee for them but we do need to know the numbers to ensure everyone gets lunch. We will also be needing help from all parents, volunteers and leaders with transportation and being a second adult in some classes so we keep Youth Protection in place. Please insure any parents traveling with the Scouts have passed their Youth Protection. Please email back the finished spreadsheet, you can enclose a copy of the sheets with the check if you like but we really need the finished sheet to be emailed back as an Excel, Google doc or Numbers spreadsheet and not a PDF. How we determine who takes what is by date and time received for the form along with when the registration fee arrives. So, don’t wait to send the fees as it improves the chances of the boys getting the classes they want. We will not be accepting registration at the door unless you have made some prior arrangement with us!!!! We are trying to make the process for signing up for merit badges classes as fair as we can possibly make them while eliminating last minute scrambles. 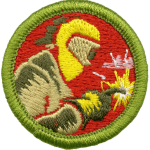 We will be sending out emails to the Scoutmasters of your troops when we have both received your payment and have determined what merit badges each Scout will be able to work on. This hopefully gives enough time to them to ensure prerequisites are completed. There is a set of examples at the top of the Excel sheet to help you. Please do note, some classes take the entire day. Some are offered both in the morning and afternoon. And some are only offered in the morning or the afternoon. When you are done with the Excel spreadsheet please send it back to us at clintontroop142@gmail.com. As you open it, you will also notice there are two worksheets in the Excel spreadsheet. The first one is the actual form for you to fill out and return. The second worksheet lists the prerequisites for some of the classes. 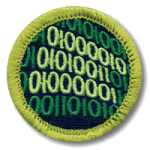 Please ensure that your Scouts know these and have worked on them. Merit Badges can’t be awarded if the counselors find those steps have not been done. All other information, including maps, schedules, suggested packing lists will be available on this website within the next few weeks. Please do not ask us to email them to you, they will be available for download via the website. We are still trying to get a few events nailed down and such so we don’t find ourselves having to issue corrections. Early Bird registration ends on June 20, although Scouts will still be able to register until July 12 at a higher cost of $15 per Scout. 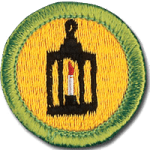 Registrants are assured a spot in the merit badge fair, a patch for attending, a place to camp along with meals on the day of the event. 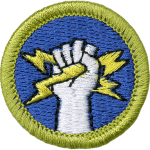 We have had a number of people express surprise at the early date for this year’s Merit Badge Fair — unfortunately, Troop 1142 has little control over the date chosen. 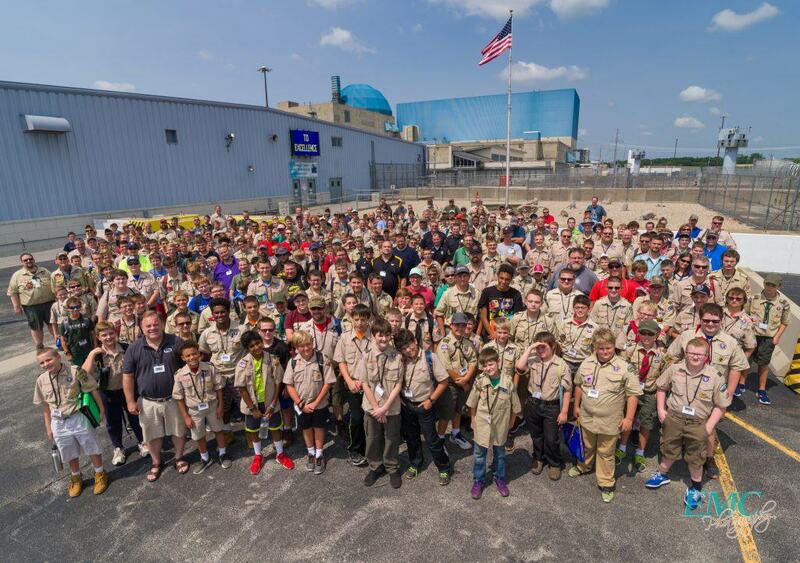 The generosity of Exelon’s Clinton Power Plant allows us to use their facilities, their campgrounds and provides the majority of the funding for the event. 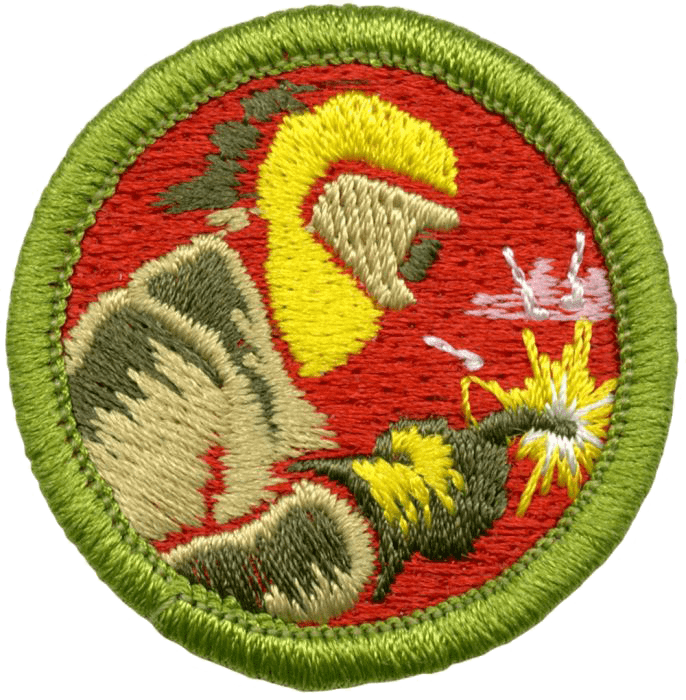 Their own internal calendar has the plant closed for a large maintenance event during the time we have often had the Merit Badge Fair. We did not want to delay until sometime in October nor cancel the event, so July 20 was the closest date to last year’s fair date. Free Camping onsite available Friday and Saturday Evening!!! !